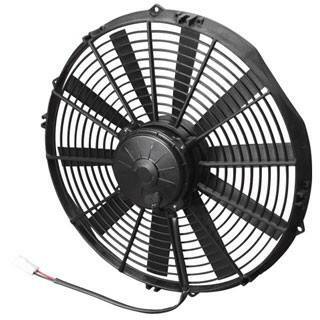 Fan Motor from Spal, China, quality ensure. 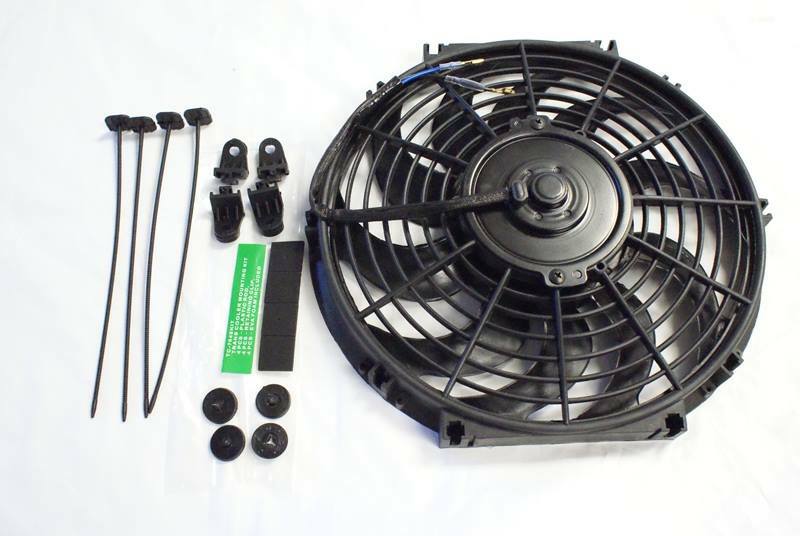 - Comes with Zip Tie Fan Fitting Kit to be mount directly on the Radiator with Rubber Cushion to prevent vibration / wear and tear. 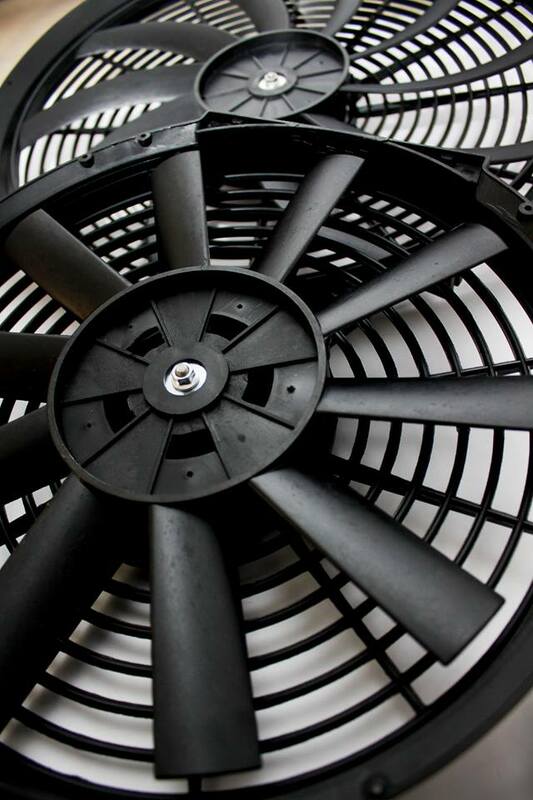 - Comes with 1 YEAR WARRANTY!